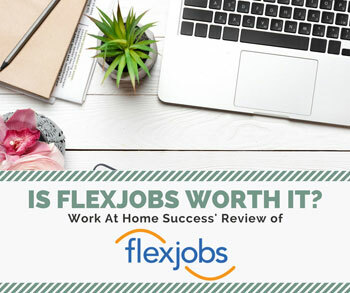 You don’t need to spend a fortune to work from home, but there are definitely some needs and a few “would be nice to have” items that can make it more productive, comfortable and fun. 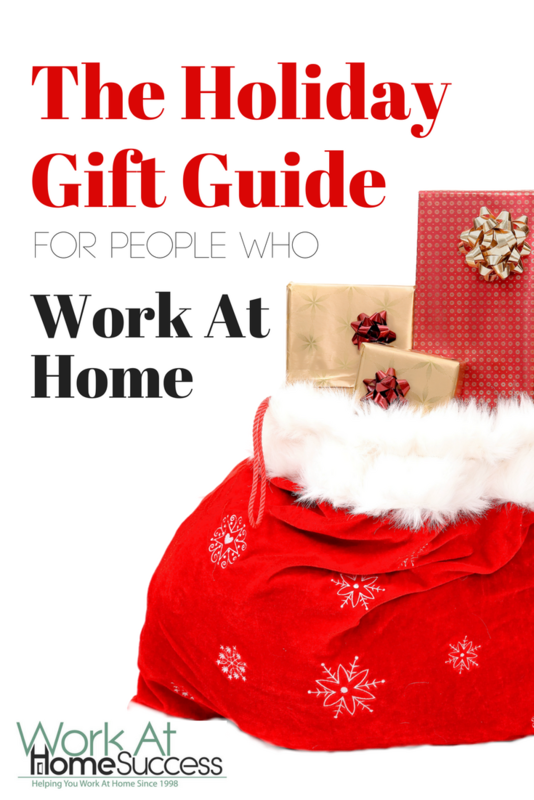 If you want to work from home (or are already working from home), here are some helpful and fun items you might want to add to you holiday “want” gift list. Note prices are current Amazon prices and may differ from other retailer, or may be adjusted by Amazon. Microsoft Universal Foldable Keyboard for iPad, iPhone, Android devices, and Windows tablets ($47.63): Folding Wireless Keyboard: Unless you have a laptop, typing long form content can be a challenge on a phone or tablet. A wireless keyboard can fix this problem. A folding one, makes it easy to take with you. iCozzier® 6 Slots Bamboo Charging Station Stand Dock Multi Device Organizer for Small Laptops, iPhone 6 6S 6Plus, iPad Mini 3 4, Samsung Galaxy S5 S6,Chrome Books, Smartphones & Tablets ($16.99): I have an iPhone, Kindle, two iPod shuffles, and my hubby has an iPad. That’s a lot of charging that needs to be done. This charging station makes it easy and organized, especially if several need to be charged at one time. Nearly all my work is digital, but I still prefer a paper planner. I’ve used a variety of them, but struggled to find one that fit the way I work and what I need to plan for. Then I discovered the Happy Planner. What I love about the Happy Planner is that it’s very customizable. I have the weekly vertical version (9.8 x 8.6 x 1.4 inches) that has three boxes under each date. I use the top box for appointments and reminders, the middle box for my regular daily to-dos, and the bottom box for extra to-dos (i.e. project tasks) as well as to record personal info such as my weight or exercise that day. 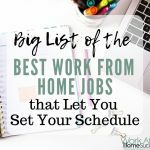 The far left has a space where I can list my weekly chores (I’m a Flylady), record my writing word count, track social media posts, and plan my weekly meals. If you’re creative, this type of planner is a whole lot of fun, because there’s all sorts of cool and creative ways to decorate your planner each week. You can buy stickers at Amazon, your local craft store, or through Etsy, or you can download free printables (you print them on sticker paper and cut out or use a sticker cutter such as the Silhouette Portrait). I have used Happy Planner, however, many others like Erin Condren ($54.99), which can also be customized and allows for fun creativity. I really liked the Happy Planner, but I found in some ways it still didn’t meet my needs. I have since started using a bullet journal. Not only can I keep my monthly and weekly to-dos (the exact way that keeps me on top of things), but also I can have my project outlines and checklists, and other work and personal related stuff all in one book. If you need even more customization than the Happy Planner or other planners can give you, a bullet journal is a great choice to design your own. This book offers a great overview of traditional bullet journaling as well as ways to make it your own. Other resources to try are the official bullet journal website and Pinterest for spread ideas. You can see my bullet journal idea board here or type “bullet journal ideas” into the Pinterest search bar. There are many choices for a bullet journal. Any notebook can work. The advantage of the Leuchtturm 1917 is that it already has index and future pages, and the pages are numbered. It also has a little pocket folder in the back where I like to store stencils since I’m not that artistic. The black journal is shown here, but there are other colors and sizes. You can get lined or grid pages as well. 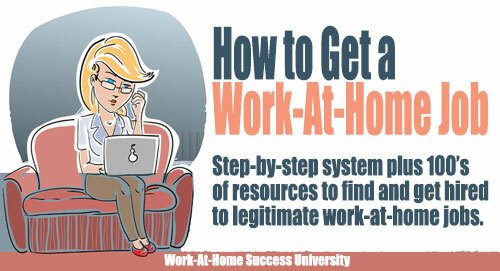 One of the biggest challenges to working from home is organizing your to-dos and getting things done. One of the best books to keeping track of ideas, tasks and projects is Getting Things Done: The Art of Stress-Free Productivity ($10.31). If you haven’t read it, I highly recommend it. I recently visited a client who made coffee in this little machine. It’s safe to say it was one of the best cups of coffee I’d ever had…and I’ve had a LOT of coffee. This little gem is on my holiday list! I drink a lot of coffee and warm drinks while I work, especially in winter. I hate it when they get cold. So ever home office desk needs a coffee warmer. This one doubles as a candle warmer too, if you’re more interested in a nice smelling office than hot coffee. I’m an out-of-sight-out-of-mind person, which means I need to have everything on my desk. That creates problems in keeping my desk organized and decluttered. This desk organizer is nice, because it goes under the monitor, so it doesn’t take up extra space on the desk. Studies show that too much sitting is bad for you. But who wants to commit to standing at their desk 100% of the time. The Standing desk converter riser allows you to adjust from sitting to standing and back down to sitting quick and easy. I got one of these for my birthday and I really like it. You can take notes that then show up on your phone, in Evernote, your email or where ever you want to send them. Have you ever been caught away from a power socket with a dead or dying phone? A small portable power charger solves that problem. 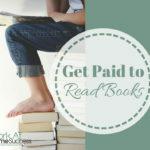 I’m an avid reader, especially non-fiction books that can help me be more productive and successful. My list of favorite books changes often, but a few I recommend. Audio books are awesome for when you have to commute or doing housework. I listen to audiobooks when I run. You can listen to them on your Kindle, smartphone, or computer. Designing Your Life ($14.67): We often coast through life, going wherever the tide takes, but to get what you want in life, you need to design it and set you’re own course. The Miracle Morning: The Not-So-Obvious Secret Guaranteed to Transform Your Life (Before 8AM) I am not a morning person, but I will admit that I’m much more productive and do better work when I get up early. I haven’t mastered getting up at 5 a.m. yet, but I’ve decided I’m doing pretty good if I’m up by 6 or 6:30. But this book is about more than getting up early. It’s real focus is on having a morning routine that gets you energized and in the right frame of mind for the day. Google Analytics Breakthrough ($32.01): Data, data, data…today, the big thing is data. It’s boring and yet, crucial to your success. Data tells you what’s working and what’s not. It tells how and why something is working or not. 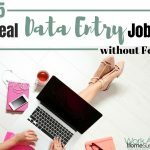 If you’re building a career online, one of the best resources to help you collect data is Google Analytics. The problem is, Google isn’t great at helping you figure out how to use all the bells and whistles. Google Analytics Breakthrough looks and feels like a textbook, but fortunately, doesn’t read as dryly as a text book. 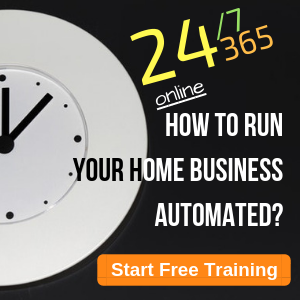 It takes you step-by-step in setting up Google Analytics and utilizing all the great features. Keep up on latest business trends and much more with a subscription to Entrepreneur Magazine. 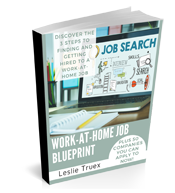 Jobs Online: How to Find and Get Hired to a Work-At-Home Job ($9.95 paperback, $4.99 Kindle): Includes over 400 resources for work-at-home jobs. 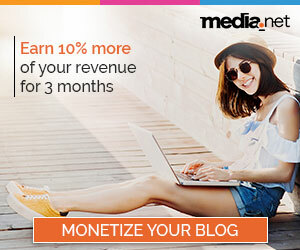 Digital Writer Success: How to Make a Living Blogging, Freelance Writing, and Publishing Online ($15.15): This is essentially how I make a living. 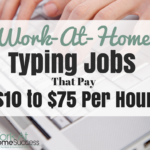 Not only do I provide you with steps to making your words pay, but I show you how each typing of online writing (blogging, freelance writing, publishing) can work together to create a well-rounded writing career and income. I like music in the background when I work. Pandora is fun, but sometimes I like more control over the songs I listen to. This is where iTunes or other music list, such as Spotify or Amazon Music (app is free) is nice. Not only does this little speaker play music, but it’s also a charger. 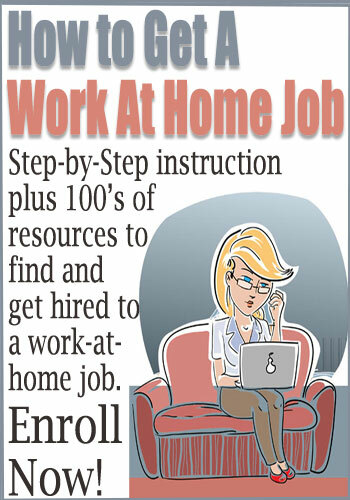 What gift ideas do you have for the home-based careerist?